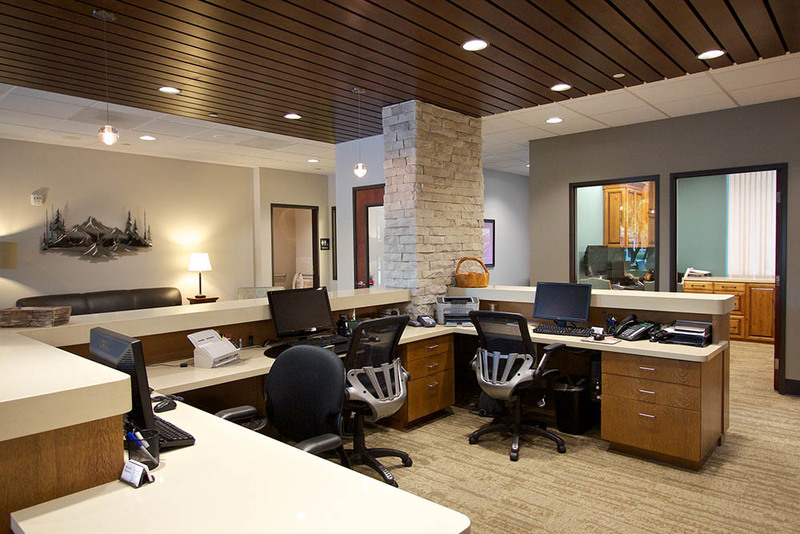 Wolfe Dentistry | Robert Evans Co. 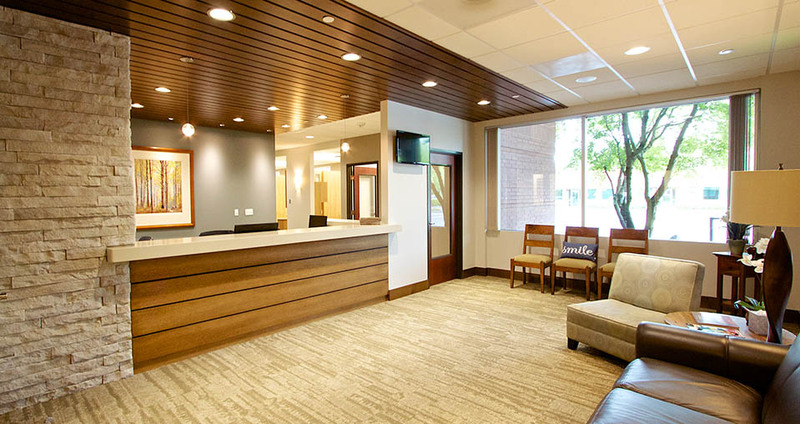 Converted a single tenant office building to a multi- tenant medical/dental space. 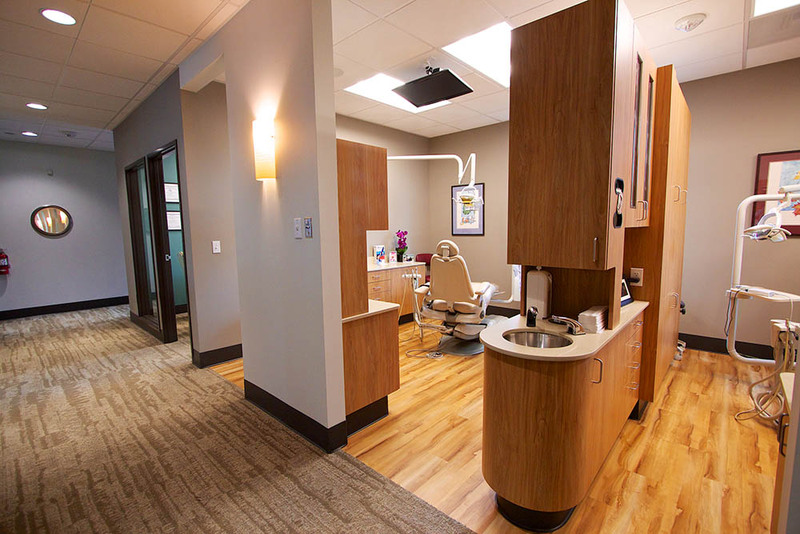 The improvements included a new lobby space, extension of the plumbing to the end of the building, new electrical service and gas service to the second tenant space. 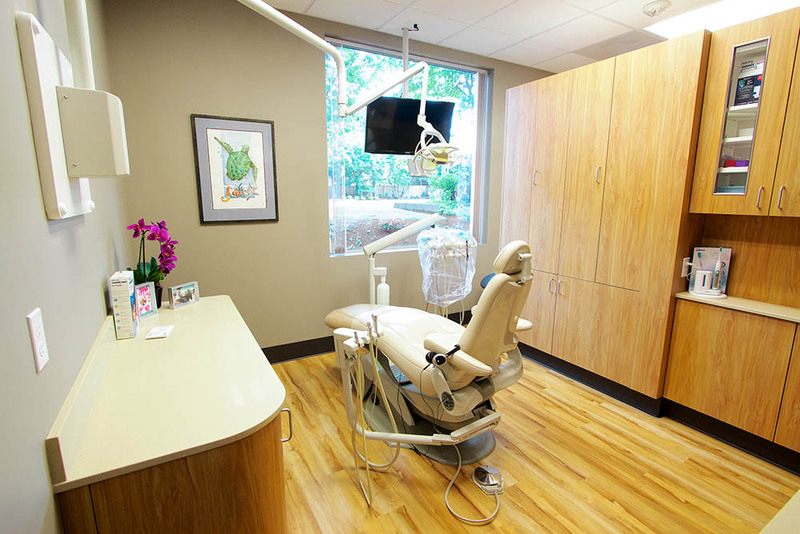 To meet the quick turn around, we ordered the materials prior to final design and staged the casework. We also made weekly visits to the cabinet shop to verify the shop drawings and monitor the schedule completion to meet the client move in date. During the course of our work, we uncovered a water damage to the base of the building. Using some creative thinking, we addressed the issue by changing the grade, removing a few trees and changing the landscape to a rock garden and grass plants.